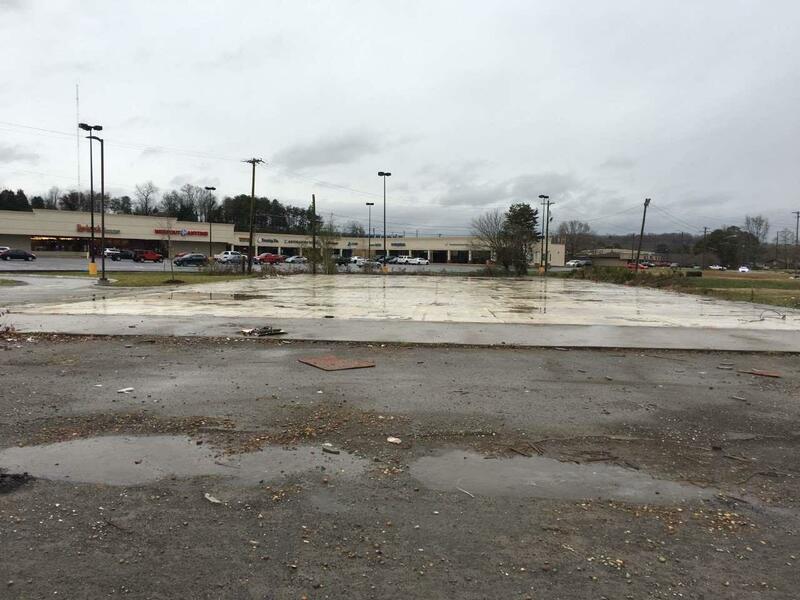 Prime Location on Decatur Pike! Lots of space with over 11,000 sqft just needs remodeled to meet your needs! Formally the Dollar General Store. Building and parking lot needs repair but has a ton of potential. Also can tear down and start new. 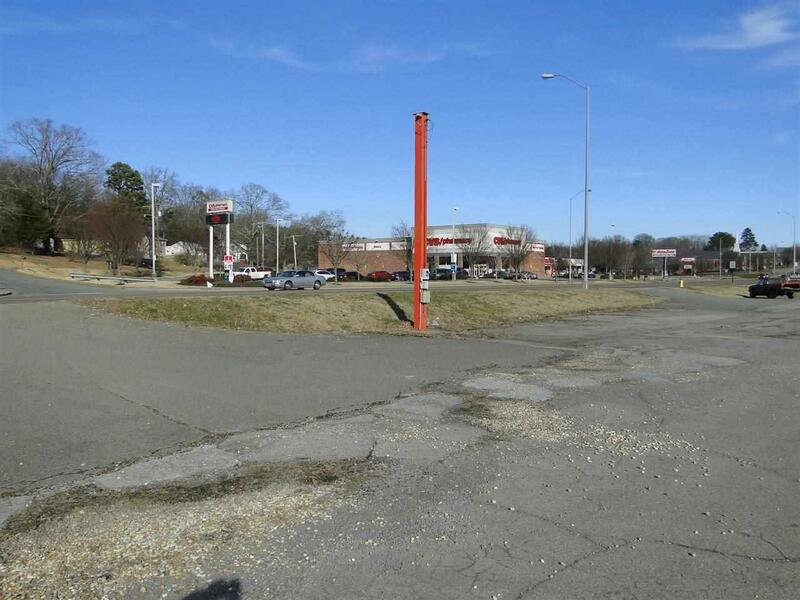 Unlimited potential Perfect for retail, convenience store, medical or package store.